Take a snow day, you’ve earned it. 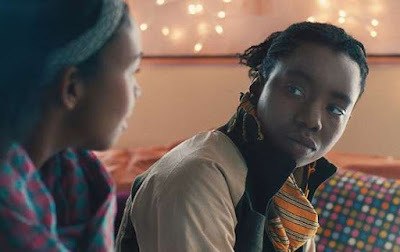 Pariah opens this week in limited release. 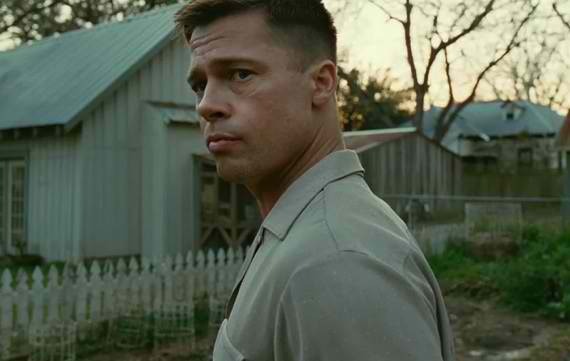 You can read my full review at filmcritic.com. Carnage is playing now in limited release. You can read my full review at filmcritic.com. Steve Jobs is available for sale everywhere. You can read my full review at PopMatters. Today the New York Film Critics Online — which I’ve been lucky to be a member of for some years now — announced our 2011 film awards, with Michel Hazanavicius’s beautiful grin of a silent comedy The Artist taking home best picture. This wasn’t that surprising, as The Artist has been sweeping up a bushel of awards from other critics’ groups this season. There were a couple left-field awards, though. Best foreign language film went to the Iranian kitchen-sink drama A Separation, which won’t even open until later this month, but is well worth seeking out immediately. Also, the comedy Bridesmaids took home a couple awards, more attention that is usual for such a raunchy mainstream comedy, but fully deserved. 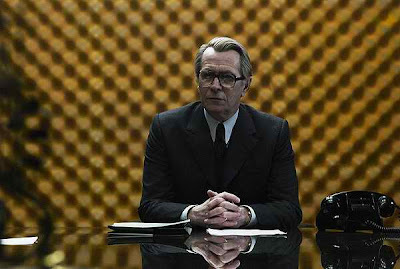 Tinker, Tailor, Soldier, Spy is playing now in limited release. You can read my full review at PopMatters. Today’s entry from Filmology is Match Point (2005), Woody Allen’s icepick-sharp and sensual morality play (starring Jonathan Rhys Meyers and Scarlett Johansson as an on-the-make couple set loose in London) that not only marked his escape from New York but signaled the return of a great filmmaker.